With the recent news of yet another security breach affecting over 50 million Facebook users, the need for data security is at an all-time high. This event has confirmed the importance of the extra measures we take to secure and back up the data pertaining to our clients. As a leader in HR services, it is vital that we protect the personal information of the businesses and employees we serve. This is why we have partnered with Internap (INAP). INAP data center and colocation services offer scalability, continuity and security for our applications, data and systems. Their carrier-neutral SOC 2 Type II data centers are located in major metropolitan areas, and more than 40% of their data center facilities are less than three years old, giving us access to the most advanced data center technology. 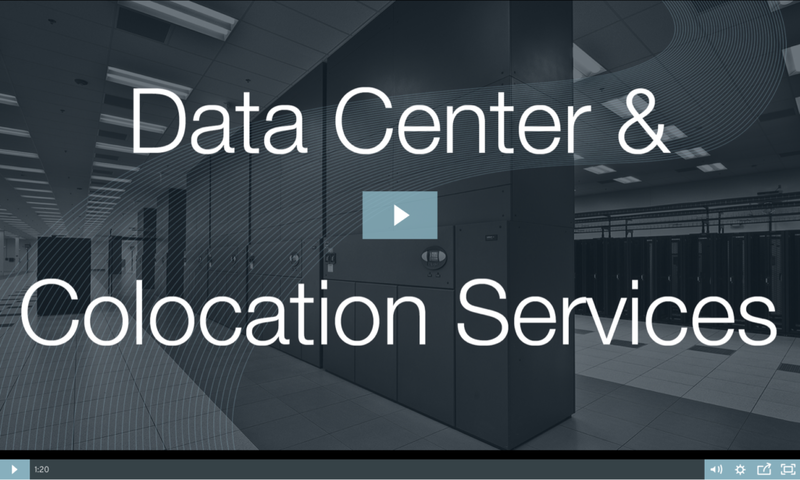 A colocation data center facility offers security features comparable to a government building. On-site security, video surveillance and even biometric fingerprint scanners are standard security procedures to protect customer equipment and data. We take these extra measures to back-up and protect your information because it matters. We never want to take for granted this fact—trust is earned. 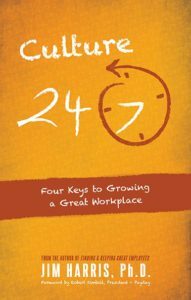 Learn the four keys to grow a great workplace! Download Culture 24/7 now. The “ghosting” trend has moved into the workforce. When hiring new employees, how can you ensure they’ll actually turn up?